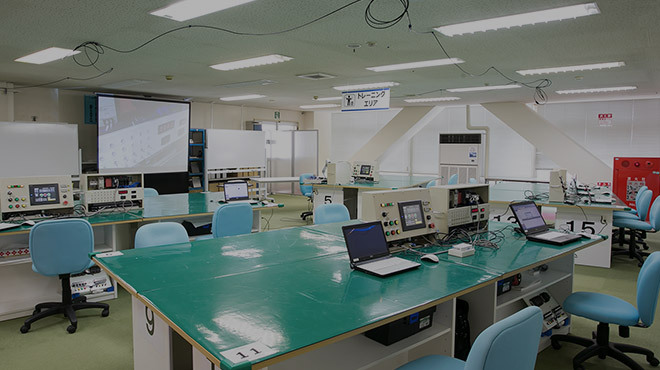 The Source of IBIDEN Technologies | R&D/Training | IBIDEN CO.,LTD. We have established the Human Resource Development Center within the Technological Development Division solely for the purpose of training engineers to continue to inherit and pass on our technologies for the next hundred years. The Technological Development Division has four development centers (Automotive Functional Component Development Center, Next-Generation Mobility Product Development Center, Advanced Ceramic Material Development Center, and Bio-Material Product Development Center) to shoulder our next-generation development activities. 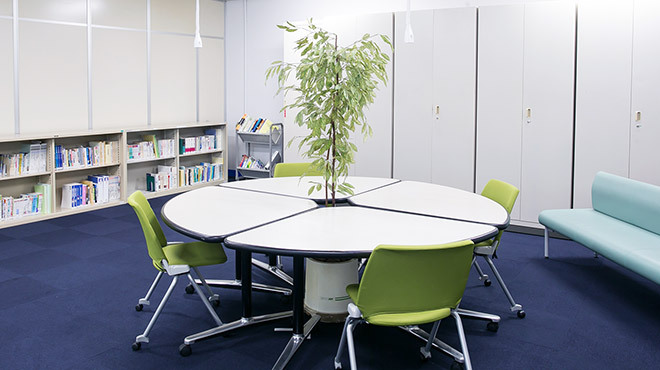 Each center conducts R&D, as well as product development. 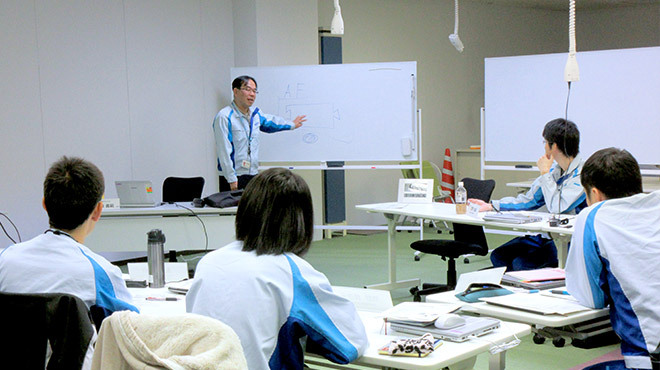 The Human Resource Development Center trains engineers who work at one of four development centers, as well as those involved in electronics and ceramics businesses. 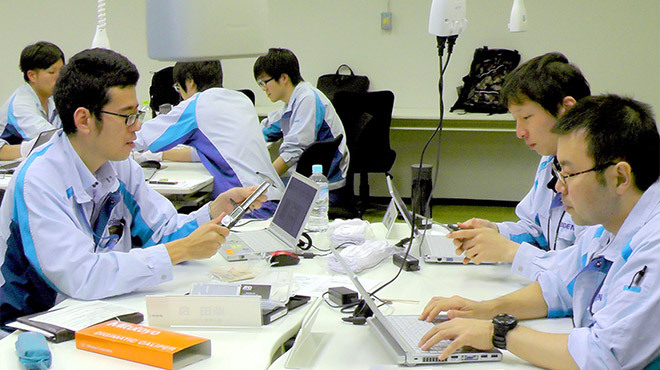 The Center also provides development support and guidance. 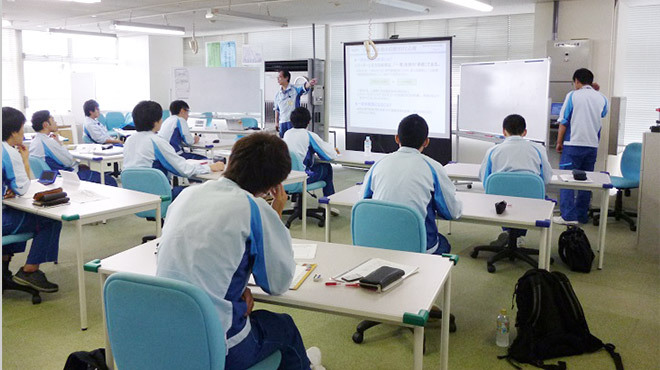 Training ranges from fundamental education required for engineers to training in specialized fields. 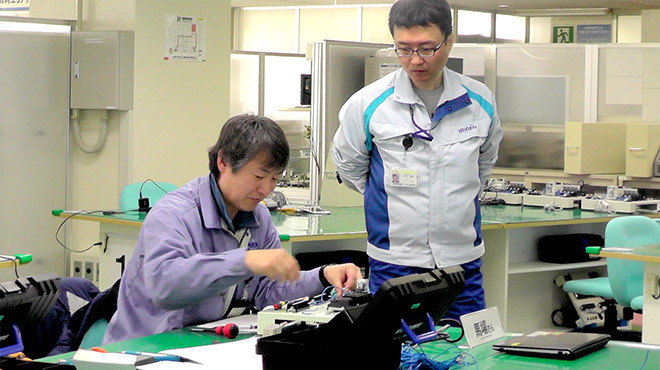 Nurturing people to be well-equipped with skills for the next-generation of technological developments will lead to enhanced technological strengths for IBIDEN as well. 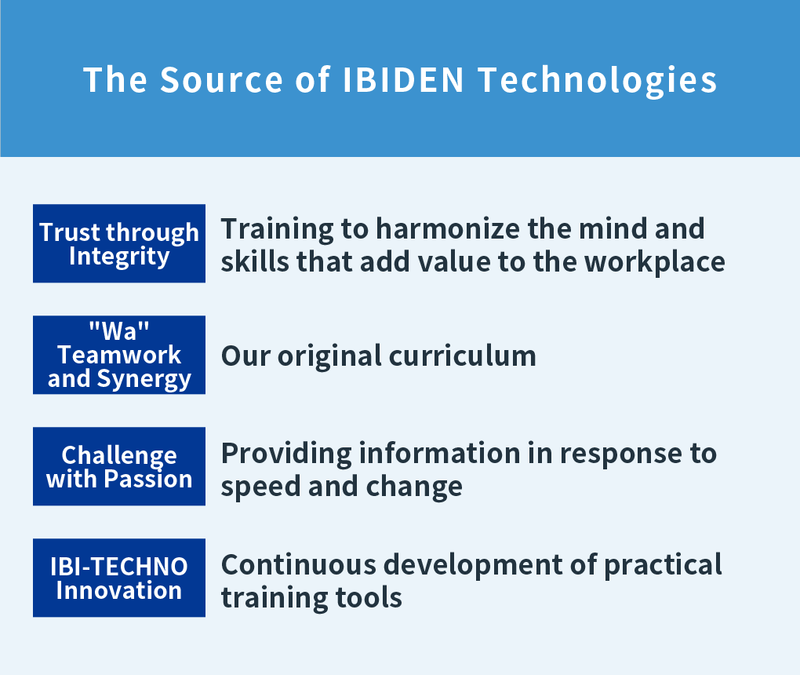 The four activity standards for this Center are the four components of the IBIDEN WAY: Trust through Integrity, "Wa" Teamwork and Synergy, Challenge with Passion, IBI-TECHNO Innovation. Our aim is to train people to be able to learn, think, and act by themselves to deliver results. 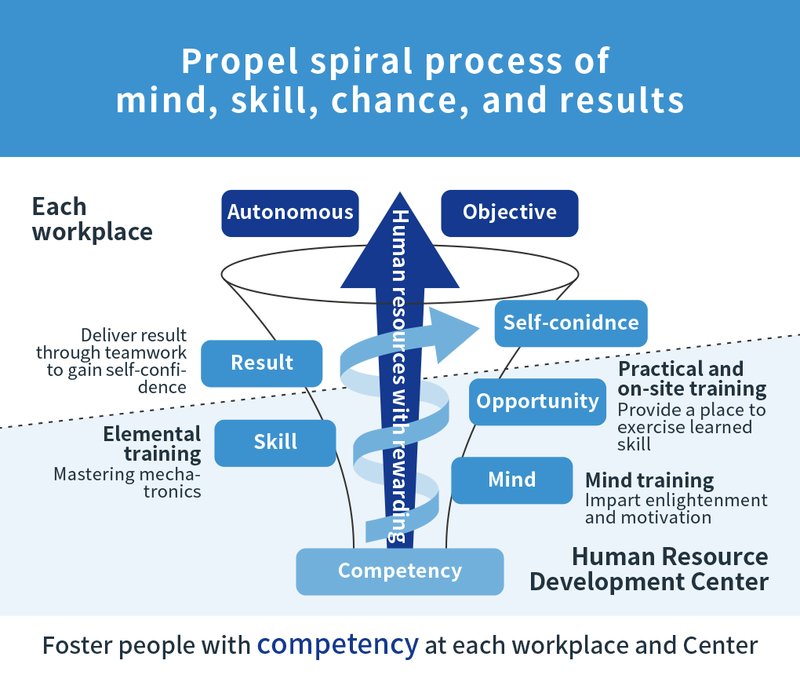 We encourage an upward spiral process of self-improvement from mind to skill, then opportunity, and finally, self confidence, so that people can build competency independently. 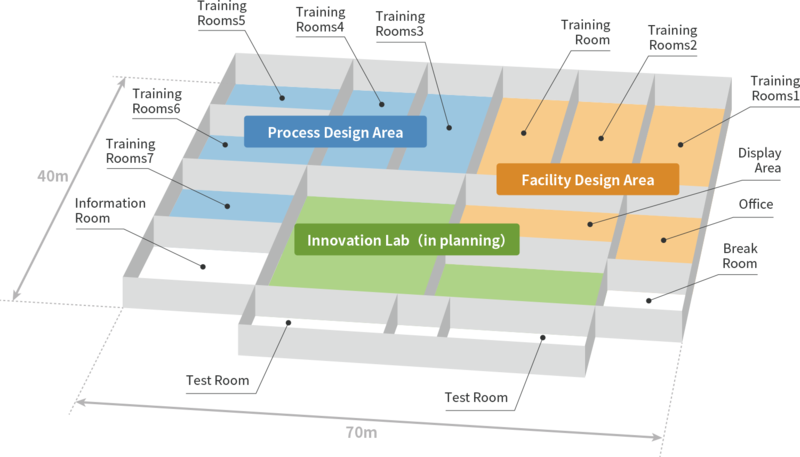 The Center is composed of three element technologies that are required for engineer training: Process Design, Facility Design, and Innovation Lab (in planning). 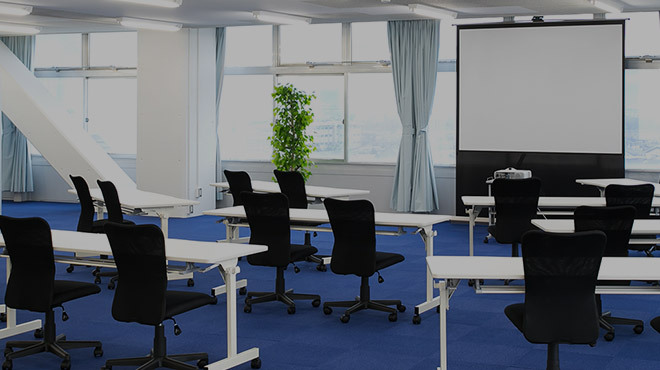 We will be consolidating facilities for training skills, technologies and information, including training rooms (seven rooms), training area with actual equipment, area to experience risks and learn about safety, and information room. *This movie will sound when you play it. Employees can choose from 64 courses during their first year with IBIDEN. Curriculum can be designed flexibly depending on the type of work and skills required by their department. The training system does not stop at providing knowledge, skills and technology. 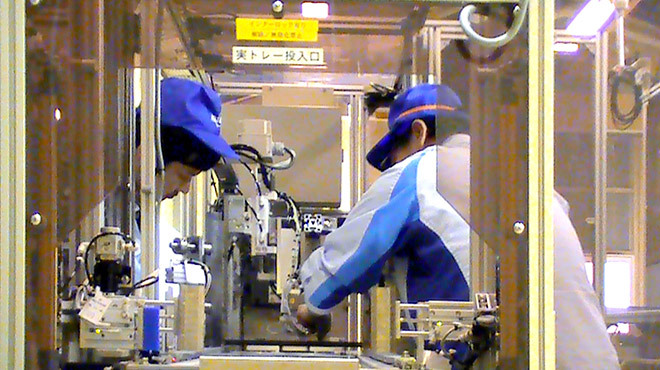 The training enables employees to immediately show results through repeated training based on the Center's original materials.